In a society in which biological medicine or ‘biomedicine’ is institutionally dominant and ‘mental illness’ is still tainted by stigma, physical illness remains a socially acceptable way of seeking care and attention. 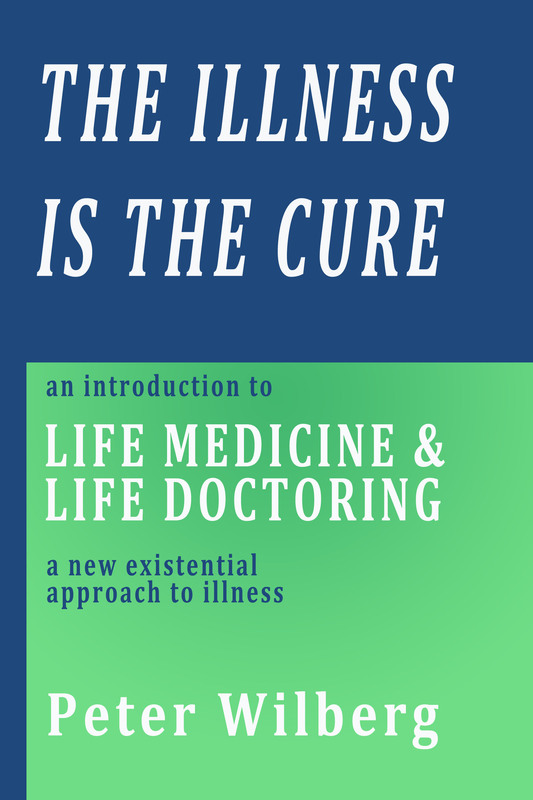 Precisely for this reason, a primary purpose of illness can be to serve as a principal communicative medium by which individuals seek – through the clinical encounter with a physician – acknowledgement of their existential dis-ease or life suffering – one whose origin or ‘etiology’ does not lie in the biological life of the patient’s body but rather in their life as such and their life-world as a whole (including their work world, family world etc). 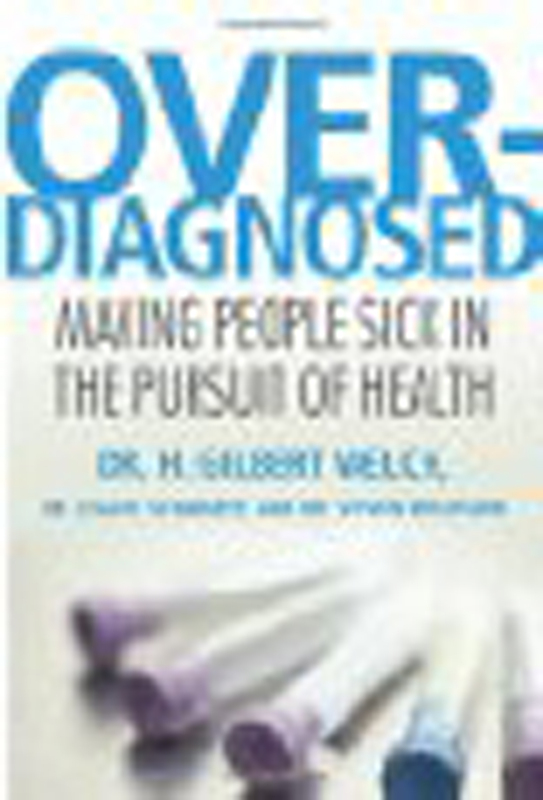 However the pre-condition demanded by the clinical encounter for attaining the acknowledgement, care and attention that the patient seeks for their existential dis-ease is that they ‘present’ the physician with bodily symptoms that can be neatly fitted in the diagnostic schema of biomedicine, i.e., acknowledged as signs of recognised diseases for which standard biomedical tests and treatments can be prescribed. If this pre-condition is not fulfilled the individual risks being classed as a hypochondriac, malingerer or ‘heart-sink’ patient, i.e., one whose symptoms, old or new, consistently defy any form of straightforward clinical diagnosis, despite repeated visits to their doctor, multiple medical tests or appointments with specialist consultants. 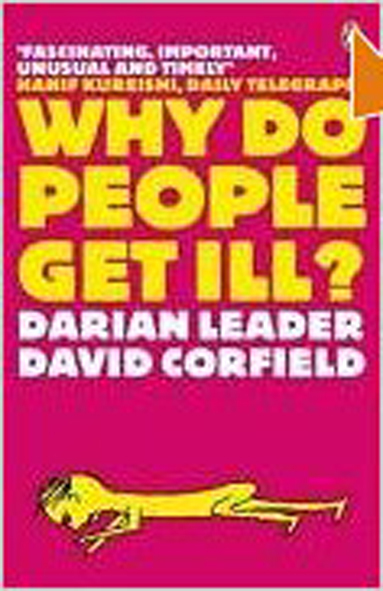 For the individual not merely to be written off or classed as a hypochondriac or malinger, their own body knows full well that it must translate or ‘body forth’ their existential dis-ease and life suffering in the form of symptoms of an ‘actual’ biological illness or disease capable of diagnostic identification and treatment. The word ‘iatrogenic’ comes from the Greek words genesis and iatros (physician) and is used to refer to illnesses resulting from medical treatment itself. The intrinsically iatrogenic dimension of biological medicine lies in the fact that in many cases patients do not simply go to doctors because they are ill. Instead they become ill in order to be able to go to doctors – to create opportunities through the clinical encounter for the indirect communication and acknowledgment of their existential dis-ease and life suffering. This is perhaps the chief purpose and meaning of illness in the context of the clinical encounter. Particularly in the case of individuals whose are lonely or isolated, or whose communicative world or abilities do not fulfil their need to be understood, the clinical encounter with a physician is sought as something intrinsically healing – healing simply because of the opportunity it offers for a tiny dose of understanding communication – however medically distorted this ‘understanding’ may be and however absurdly time-limited the communication itself (in contrast, for example, to a 50 minute psychotherapy session). It is the modicum of human contact provided by the clinical encounter with the physician or the human care provided by hospitalisation that is most healing for the patient. In this context, it would be most interesting to have available statistics showing the number of patients whose symptoms diminish or even disappear on the very day of an appointment with a doctor – feeling better simply through the expectation or experience of being able to communicate their suffering with a human being who is, by profession, duty bound to give them care and attention, take their suffering seriously and ‘understand’ it – even if only in biomedical terms. Ivan Illich identified three types of iatrogenesis – clinical, social and cultural. To the three types of iatrogenesis identified and described by Illich one could add a fourth. I call this ‘communicative iatrogenesis’. Communicative iatrogenesis arises from the fact that the required language necessary to seek and attain understanding communication through doctoring is the language of bodily illness itself. For whilst it would not be usual for a recently bereaved and lonely widow(er) to see a doctor in order to complain of being ‘heart-broken’ or of ‘losing heart’ to live, what is culturally acceptable – if not normative – is to go to a doctor and complain of pains in the region of the heart or heart arrhythmias. This is something that patient knows. Yet – and this is the key factor – it is also something that the patient’s body knows and is capable of responding to – by generating chest pains or heart arrhythmias. Of course there is such a thing now as ‘bereavement counselling’. Yet how many prospective patients are informed or would be inclined to take it up – rather than seeing the very need for such counselling as a sign of emotional weakness. Communicative iatrogenesis can be understood as a fundamental dimension of what Illich himself calls ‘cultural and symbolic’ iatrogenesis – biomedically diagnosable illness being a culturally determined and also symbolic password for obtaining the sought-after acknowledgement and communication of an individual’s life suffering through that illness and in the context of the clinical encounter. From this perspective, the ‘ordinary’ patient is just as much an individual in need of and in search of attention, care and communicative understanding as the ‘heart-sink patient’ or ‘hypochondriac’. The distinction lies in the fact that the latter may ultimately fail to fulfil their needs through the clinical encounter. This is because they lack the central ‘key’ to obtaining the critical ‘password’ to it. This key is their willingness to let their own body translate or ‘body forth’ their existential disease or life suffering – not just in the form of genuine symptoms but in the form of ‘genuine’ – medically diagnosable – biological illness or disease. In considering the origin or ‘etiology’ of illness from an existential and hermeneutic perspective therefore – one that focuses on the meaning and purpose of illness rather than its biological ‘causes’ – we cannot exclude the existential meaning of the clinical encounter for the patient and the purpose that illness serves within its biomedical framework, i.e., as a necessary ‘password’ to that encounter and the opportunity it offers for fulfilling basic communicative needs. The idea that becoming ill has a meaning and purpose is heretical enough in a cultural climate dominated by biological medicine. The sad paradox is that in such a culture the relational healing that patients seek through fulfilment of their basic human needs – for human contact, care and understanding communication – can be met only by getting physically ill. Thus whilst children are often understood to complain of symptoms or even to somehow ‘actually’ get ill as a way of seeking attention, the culture of biomedicine demands that adults do the same thing – simply in order to call attention to their existential dis-ease, their life suffering or distress.